– DAD, I’M IN SPACE! – I*M PROUD OF YOU SON! This page is devoted to my favorite character from my favorite game. Space Core advertises movie about Space. Space? Space! I was always wondering, why the Space Core was actually created? What was the objective? 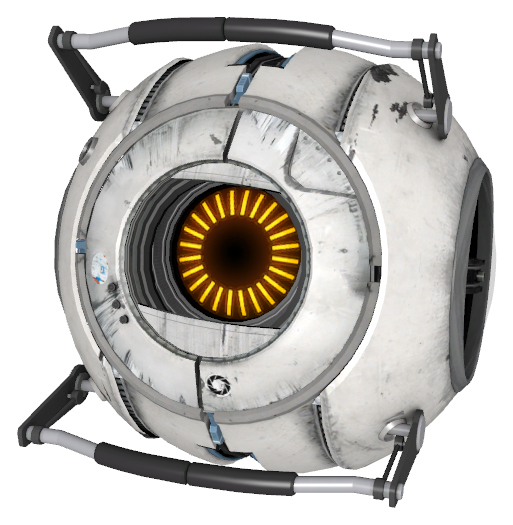 What happened to it so that it became corrupted as we have found it at the end of Portal 2? Here is a sequence of possible events. Oh no! Holy Space! Lemons can burn!